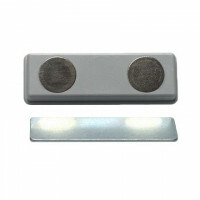 Strong rubber coated magnets with screwed bush. 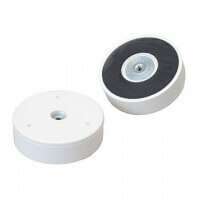 High-quality product ideal for varnished and painted surfaces. 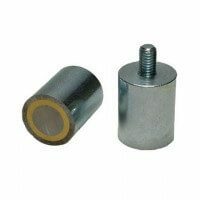 The strong rubber coated magnet with screwed bush has many application possibilities especially within industrial areas such as offshore and the oil and gas industry. 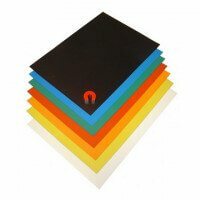 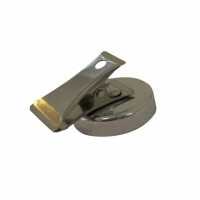 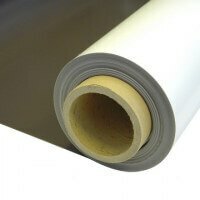 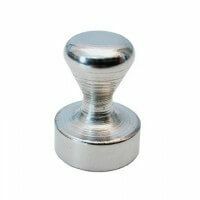 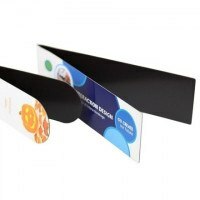 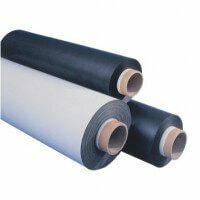 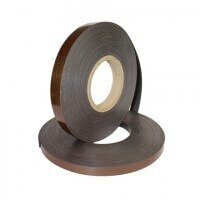 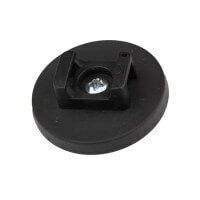 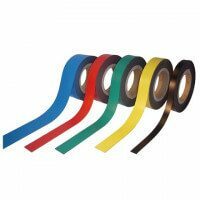 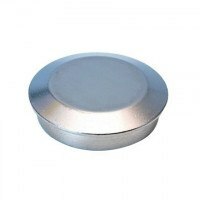 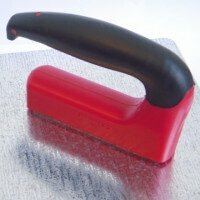 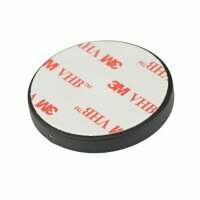 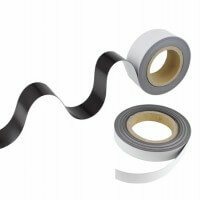 The special rubber has been specifically developed for this type of magnet to ensure safe and easy mounting on varnished surfaces. 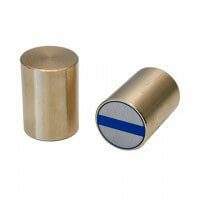 The rubber coated magnet is part of our quality series Protego that provides the necessary certainty regarding magnetic force and durability. 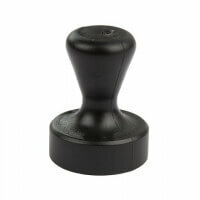 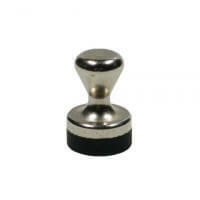 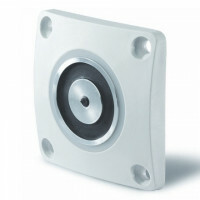 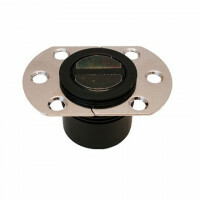 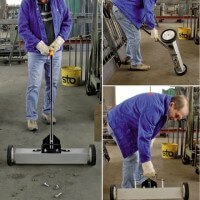 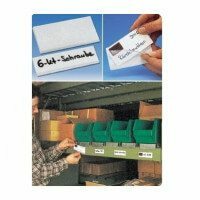 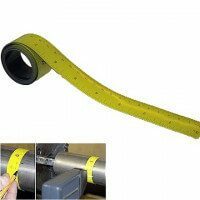 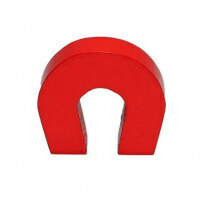 The rubber prevents marks and scratches from appearing on fragile surfaces – even if the magnet is moved several times. 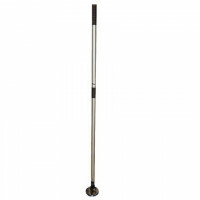 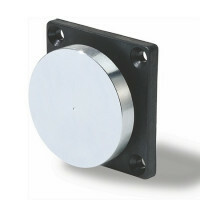 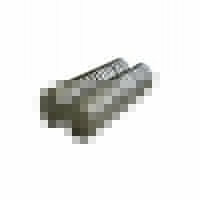 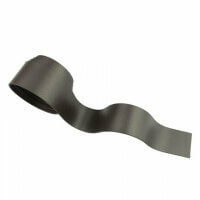 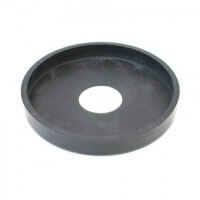 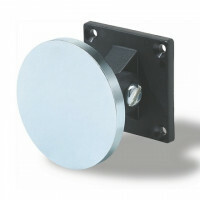 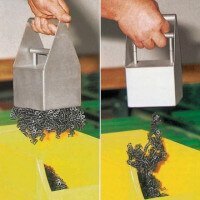 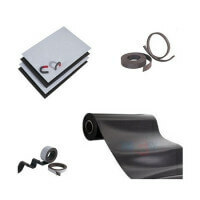 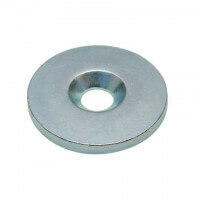 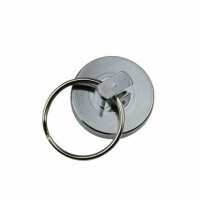 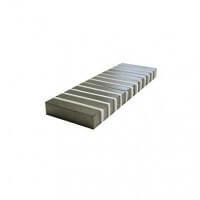 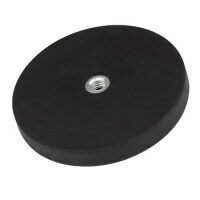 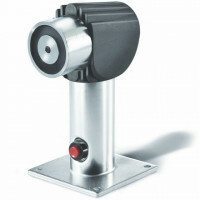 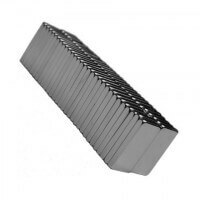 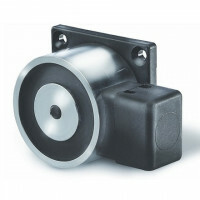 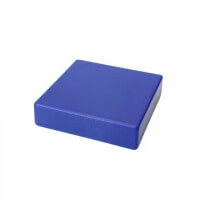 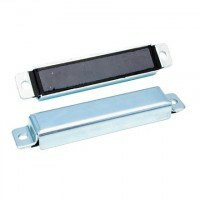 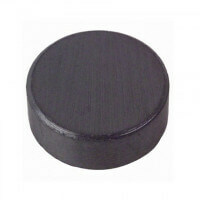 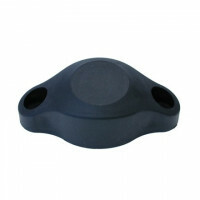 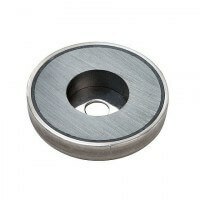 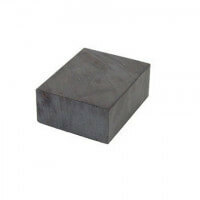 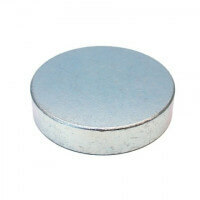 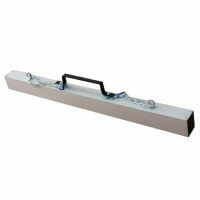 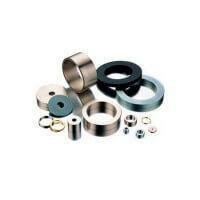 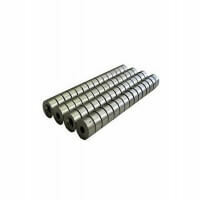 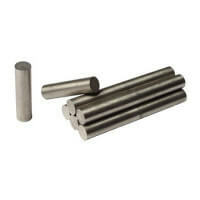 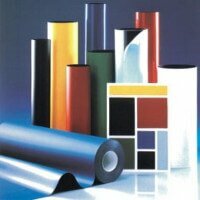 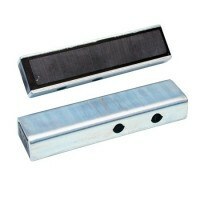 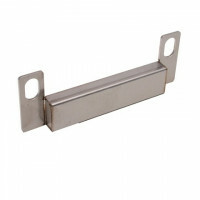 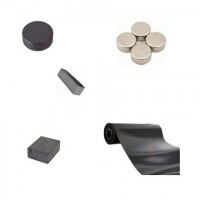 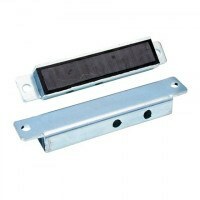 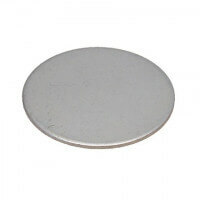 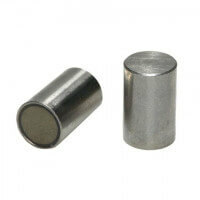 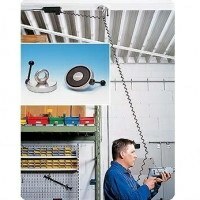 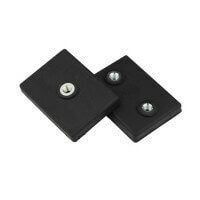 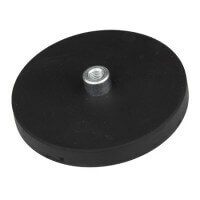 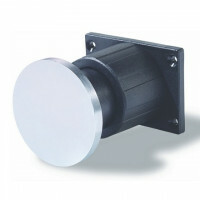 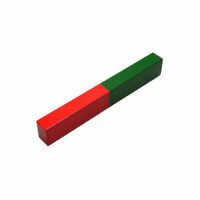 The rubber coated magnet is galvanized which increases the application possibilities of the product furthermore. 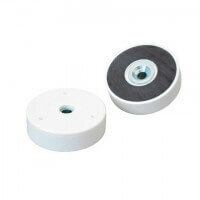 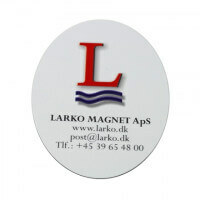 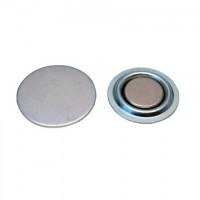 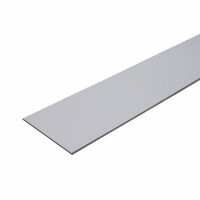 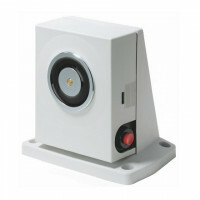 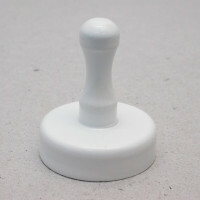 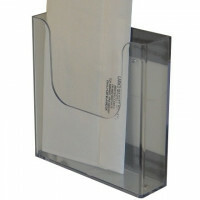 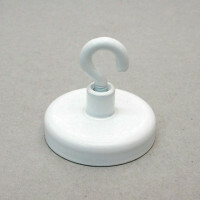 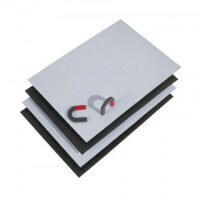 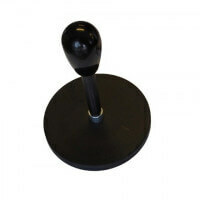 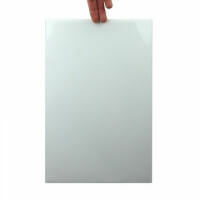 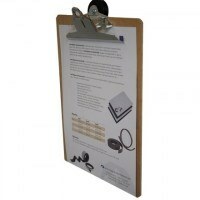 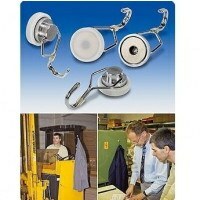 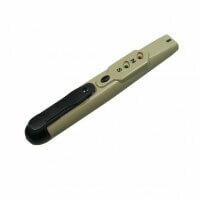 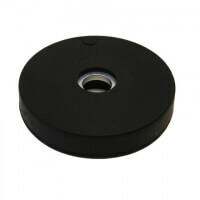 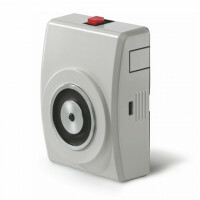 If needed these rubber magnets are now available in white coloured rubber. 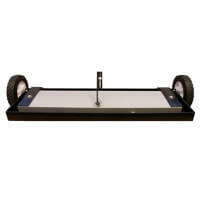 Please ask in our sales department for further information. 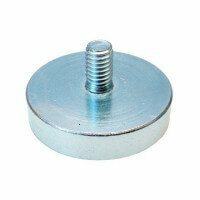 Rubber coated magnets with screwed bush generally have a very strong holding force thanks to the neodymium magnets placed in the rubber. 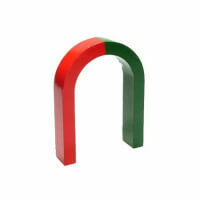 The actual holding forces depends on the dimension and can reach up to 550 newton as a standard. 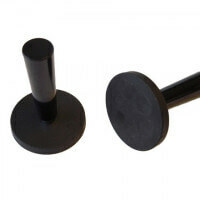 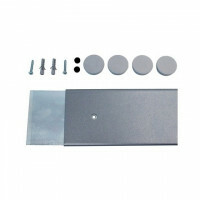 Several models can be obtained of the rubber coated magnets. 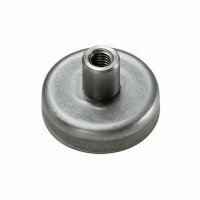 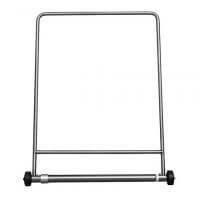 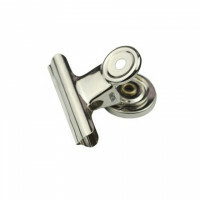 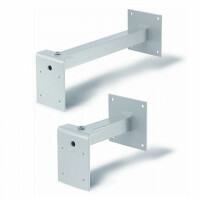 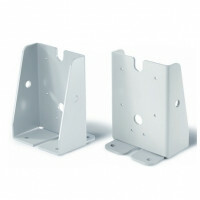 As a standard they are produced from 12-88 mm with different threading. 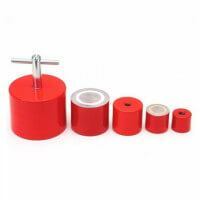 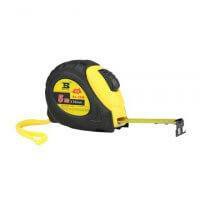 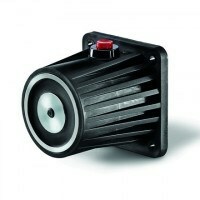 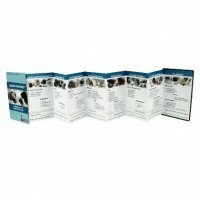 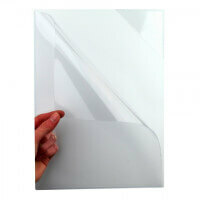 See our whole range of products via “Sizes and variants”. 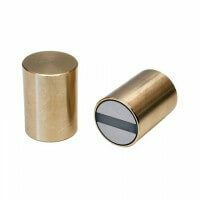 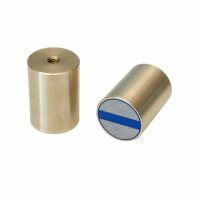 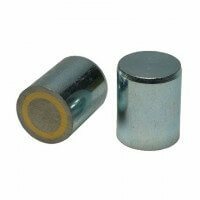 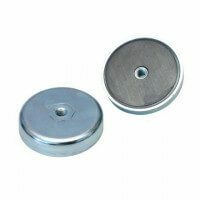 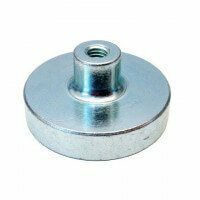 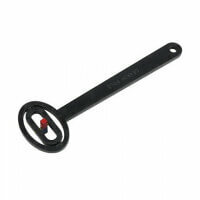 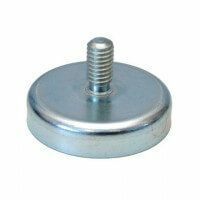 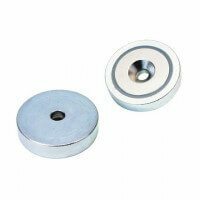 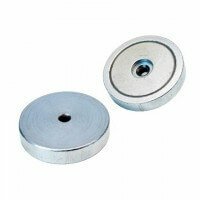 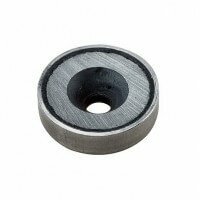 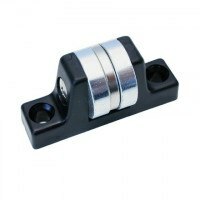 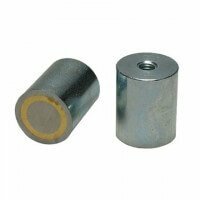 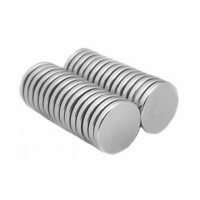 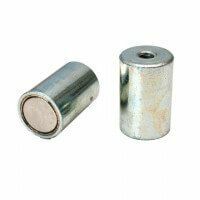 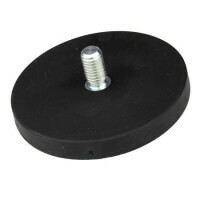 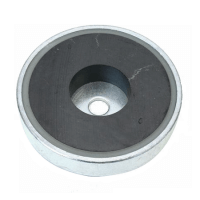 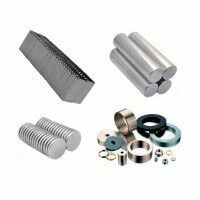 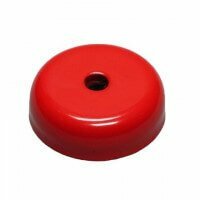 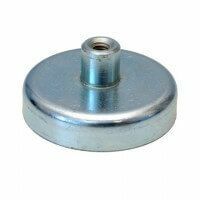 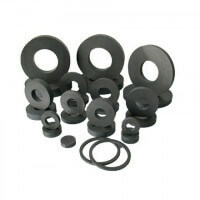 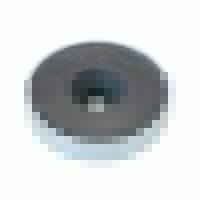 Beside the rubber magnet with screwed bush it is also possible to acquire rubber coated magnets with internal thread, rubber magnets with external thread and rubber magnets with cylinder bore.